Philly native Meek Mill delivers us a visual for his Westen Weiss and Wheezy produced single “Going Bad” featuring Drake. This from Meek’s latest album Championships. Watch the new video directed by Kid Art below! 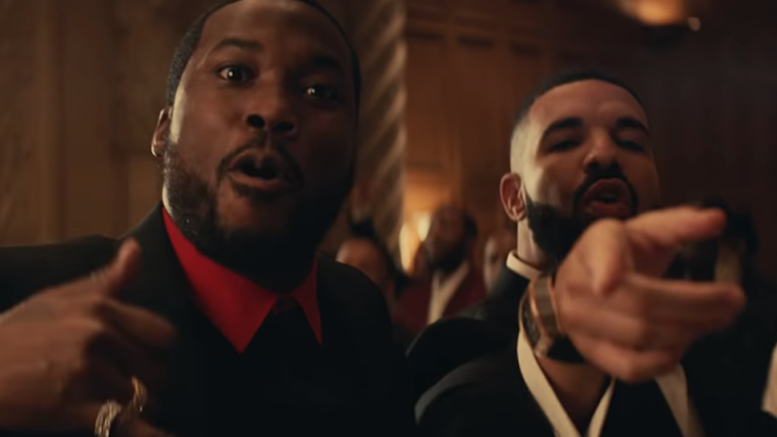 Be the first to comment on "Video: Meek Mill “Going Bad” ft. Drake"